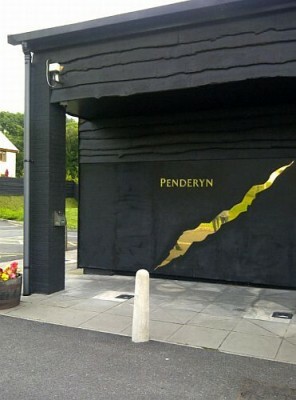 About 6 months ago Penderyn Sales Manager Rob Whitaker visited the TWE Vinopolis shop and put forward the suggestion that one of us could visit the team in Penderyn and learn all about the distillery. We were extremely enthused at the prospect and I assumed I wouldn’t be chosen. As good luck would have it I was and my excitement grew through last week after the itinerary was sent and the trip was going ahead. As per instructions, I arrived at Paddington St. on the morning of Monday 11th to meet the rest of my fellow prospectors travelling into the world of Aur Cymru (Welsh Gold) for our 2 day adventure in Wysgi. A surprisingly short train journey to Cardiff later and we were ferried by Kevin of Kevin’s Taxi straight to the pub, although The Glancynon Inn is not just any old pub. This was the pub of Alan Evans, Pub landlord, Director of Penderyn and founding father. Alan has been part of Penderyn’s history right from the first (at his admission) slightly inebriated conversation with friends Tony James and Brian Morgan about reintroducing Welsh whisky to the marketplace. We were offered a choice of local beers including the fierce Felinfoel Double Dragon and a blonde Bury St Edmunds, and then viewed the table where the Penderyn vision was started. The table is now shrine of sorts with signed Welsh rugby memorabilia and a Richard Burton autographed photo! Sitting down for lunch we were joined by Gillian Macdonald, the only distiller in Wales and one of a growing number of female distillers. A wide selection of food was on the menu but I think it was a unanimous decision once the group spotted the steak with a ‘creamy 3 pepper Penderyn sauce’. Drink flowed and I was fortunate enough to be sat next to Gillian during lunch whose main response to my incessant questioning seemed to be “all in good time Toby!”. After lunch we were ferried for a quick “bonus” tour around the warehouse, viewing the barrels at different stages and learning to appreciate the complex nature of the blending process. We then jumped back in the taxi and were off to the distillery. The visitor centre was actually opened in March 2004 by the Prince of Wales, who is very fond of Penderyn even though his favourite dram is Laphroaig. 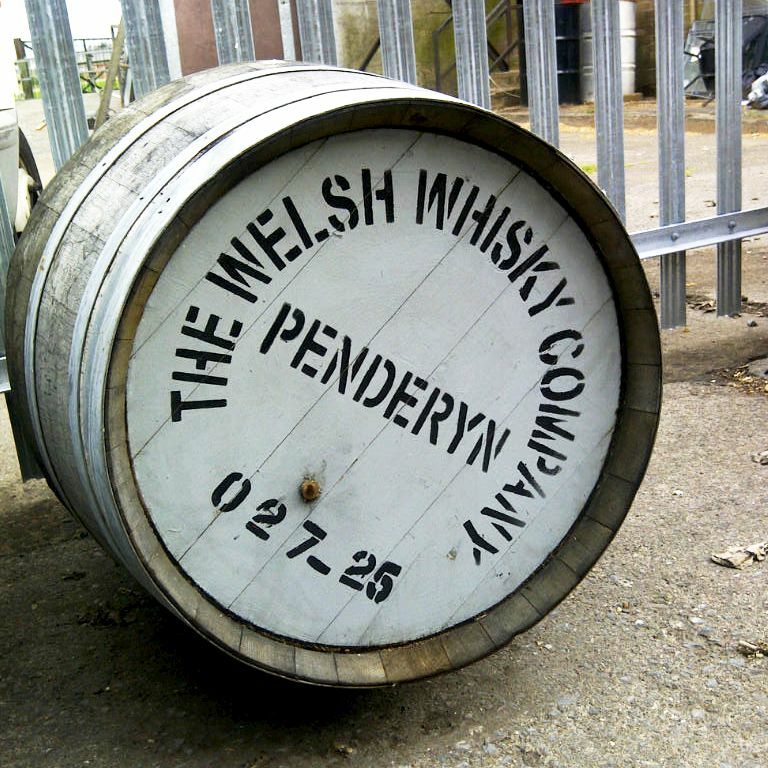 The story of Penderyn started 4 years before when the Welsh Whisky Company carried out their first distillation in the town of the same name. 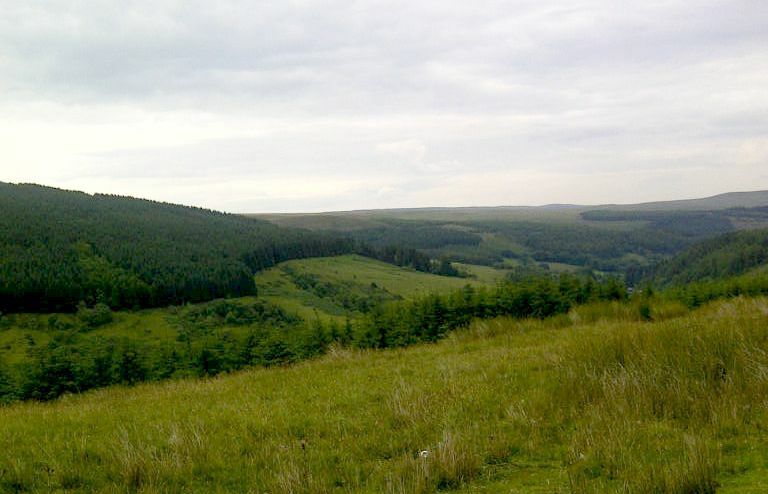 Penderyn is set in a beautiful location in the Brecon Beacons and the site was chosen due to the pure water source they sit on – the same source provides some of the purest bottled water around. Cracks in spacetime are all too common near Cardiff. I blame John Barrowman. Due to the fact that Penderyn is situated in a national park they could not alter the size of the buildings they used, preventing them from having a typical pot still and leading to a still like no other. It was designed by Dr. David Faraday, descendant of the scientist Michael Faraday, and it is essentially a hybrid of pot and column stills: the pot still has a plated column coming out of it (instead of a swan neck) and another column attached at the side. The second column has 18 perforated plates and each one leaves the spirit more refined. Eventually the spirit is drawn from the seventh plate on the second column and piped to the spirit safe where it lands, literally drop by drop, over the course of the day. The spirit cut usually comes off at around 92%-96% abv, a very high strength chosen to avoid the oily characteristics found at lower strengths. Gillian told us that a distillation usually runs between 8-10 hours and that due to high demand they sometimes do 2 shifts a day – each ‘batch’ produces about 1.5 casks and each cask about 80-120 bottles. All Penderyn whiskies are an average of 4-5 years old but apparently due to climate differences between Wales and Scotland, the Welsh whiskies mature a bit quicker, so a 4-5yr old Welsh whisky compares to a 6-7yr old Scotch. For maturation their barrels are sourced from Buffalo Trace Bourbon in Kentucky for their regular whiskies or the Kilchoman distillery on Islay for the peated Penderyn. 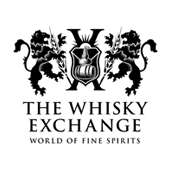 All of their whiskies spend most of their lives in the bourbon barrels and then spend the last year or so ‘finishing’ in different casks to produce the different expressions. 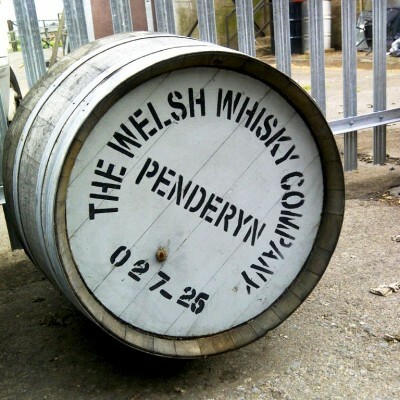 For example, Peated Penderyn gets its peatiness solely from being finished in barrels that contained smokey whisky before, not through using peat during malt production. The Peated was all part of, as it would turn out, a happy accident. Whether it was luck, a joke or – most likely – a mistake, a few ex-Laphroaig barrels came down from Scotland as part of a Penderyn cask delivery. This was only discovered a few years later when Gillian and the team came to nose those barrels and, to their considerable surprise, found big smokey notes. Unsure what to do with this small batch they decided to release it as a limited edition bottling with hand written labels as a one-off release. 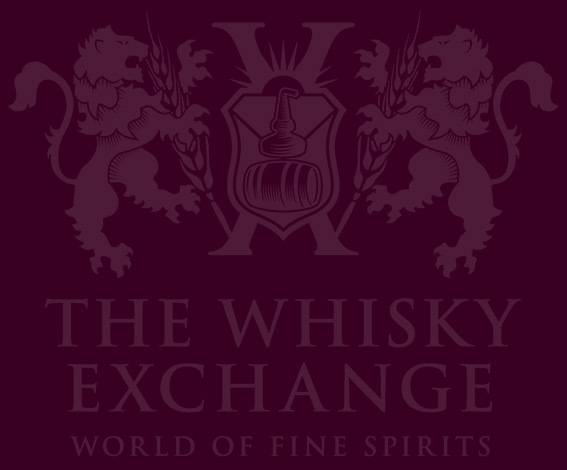 Rave reviews followed and a huge score in the Whisky Bible 2009 (92.5) made the distillery reconsider their one batch idea and led them to to strike up a relationship with Kilchoman, the newest Islay distillery, for their barrels. NEW MAKE: Intensely sweet and citrussy on the nose with a surprisingly gentle spice and floral character for something I expected to be a lot more hot and raw on the palate. BRECON GIN: It contains small amounts of the new make spirit adding a spicy fiery note to a herbaceous gin with definitive orange, vanilla and coriander notes. SHERRYWOOD (46%): Deep Mediterranean sweet fruits but still quite a light spirit as with all the Penderyn range. MADEIRA (46%): For this one the barrels had been on quite a journey before getting to Wales: these air seasoned casks are made in Portugal and then shipped to France to spend a year containing red wine before heading back to Portugal for a year spent filled with Madeira. 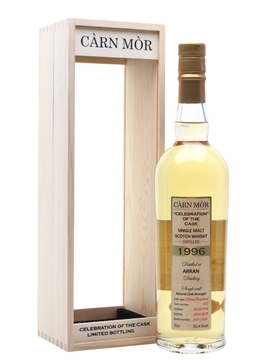 Light, fragrant, delicate, floral and sweet with a balanced oaky character. PORTWOOD (41%) [Currently only available in mainland Europe and at the distillery]: The spirit for this is matured in ex-bourbon casks for 4-7 years and are then filled into Port casks for 8 months. 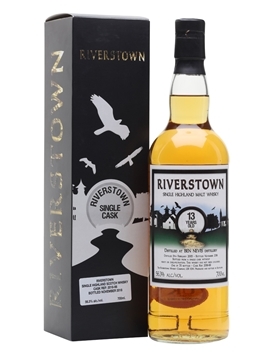 This all adds a delightfully rich red/amber colour to the whisky and a honeyed fruity nose. 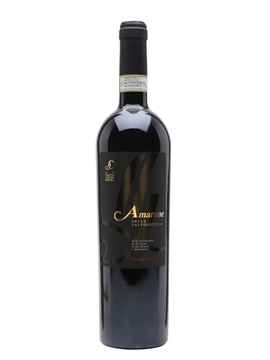 The palate is sweet, creamy and light with a touch of fruit zest. PEATED: By far my favourite of the trip was the Penderyn Peated, with its raw vegetal nose and its smokey, gristy palate of ash-filled barbequed chicken. A valley, earlier this month. Sheep not pictured. After this delight we were ferried up one of those old windy country lanes on which you dread to meet any oncoming traffic in case you end up having to reverse half a mile. Unhindered by traffic, and being told this used to be the main road from Cardiff to Swansea, we turned a corner to see a beautiful church opposite a little pub called the Red Lion. The Red Lion turned out to be a beautiful old country pub with picturesque décor and Saxon beams. Again we were shown the light (apparently) in Welsh beer and this time I had a Neath Firebrick. This was the sort of place where chairs came alive into locals and you definitely didn’t want to be sitting in someone’s regular seat – an absolute gold mine of a pub. We were offered pickled eggs served in a packet of crisps, to which one of the pair of barmaids guffawed “Ah, chicken and chips!” with the comic timing of a seasoned performer. Onwards we travelled through the wilderness of the Brecons to picturesque photo stops and gliding through valleys we arrived at our lovely hotel NANT DHU. After a quick rest we all reconvened in the bar before our evening meal. Dinner again had a very Welsh theme with loads of drink flowing, the majority choosing the lamb and finishing with a plate of welsh cheese. After adjourning to the bar for a few more Penderyns, the group gradually splintered off to bed. Everyone said they would make the most of the hotel’s spa first thing before a 9am breakfast, but only one of ten made it and it certainly wasn’t me. A delightful cooked breakfast of smoked salmon and scrambled eggs and we were off again. 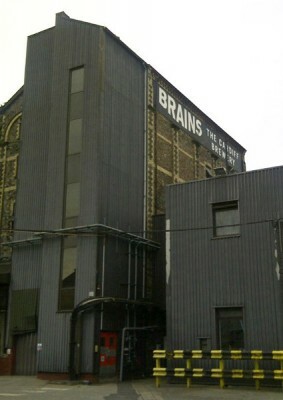 We arrived at the Brains brewery in the middle of Cardiff (right next to the Millennium Stadium) about 10.30am to be issued bright yellow safety jackets and depart on a tour around the grist houses and learn all about the different beers they make, including the 8% ABV wash they produce for Penderyn. They also deal a lot with Heineken, Worthington and, I was delighted to hear, Toby’s beer. Being my first brewery tour I was amazed at the size of the towers and the scale of everything. We then made a short walk to the centre of Cardiff to visit one of the many Brains pubs for a quick taster before boarding the train back to London. Having thought fate was already smiling upon me with this trip, it would seem my luck wasn’t stopping there. One of the many Seagulls that plague the city centre like ASBO-riddled teens defecated upon my shoulder. I was constantly reassured this was lucky but it didn’t feel so. 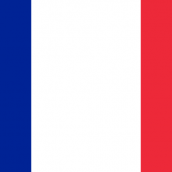 It did, however, cause the group much jollity at lunch before boarding the train back to London with a heavy heart to be leaving such a place. Many thanks to Rob, Gillian and all the team at Penderyn for a wonderful trip. 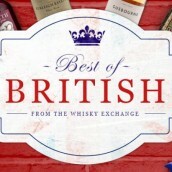 I was given a bottle of Penderyn Whisky for Xmas 2010.